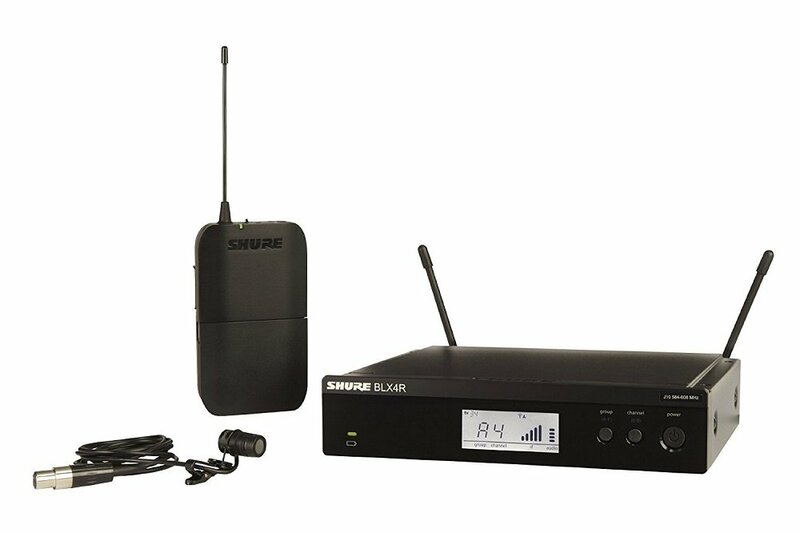 The GLXD14/93 Lavalier Wireless System is part of the GLX-D wireless systems family. GLXD14/93 provides intelligent rechargeability, robust RF performance, automatic frequency management and increased channel count with exceptional digital audio clarity and seamless operation. The miniature WL93 lavalier microphone offers discreet placement for presentations and other spoken word applications. Includes GLXD4 rack mount receiver, GLXD1 bodypack transmitter, WL93 omnidirectional condenser microphone with windscreen and collar clip, SB902 rechargeable lithium-ion battery, USB charge cable, 2 detachable antennas, rack mount hardware, and user guide.